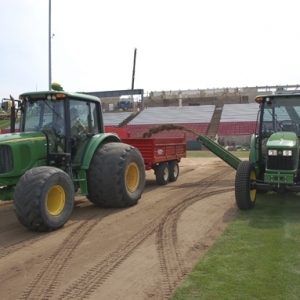 At Dunteman Turf Farms, we are proud to provide high quality sod for an extensive variety of applications, from residential and commercial landscaping to golf courses and sports field renovations. 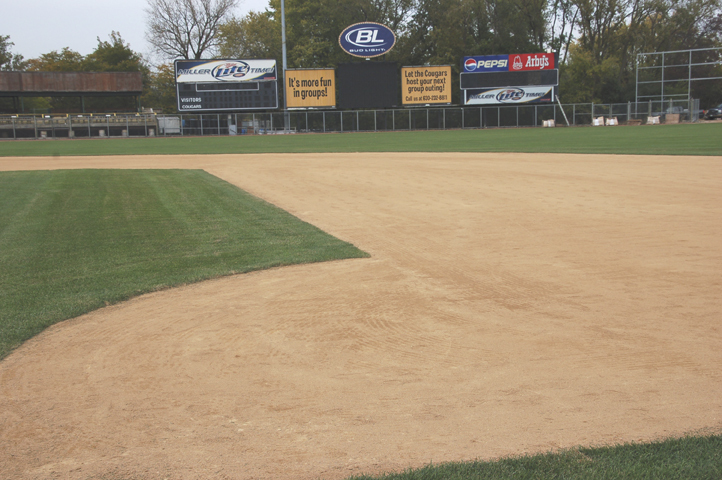 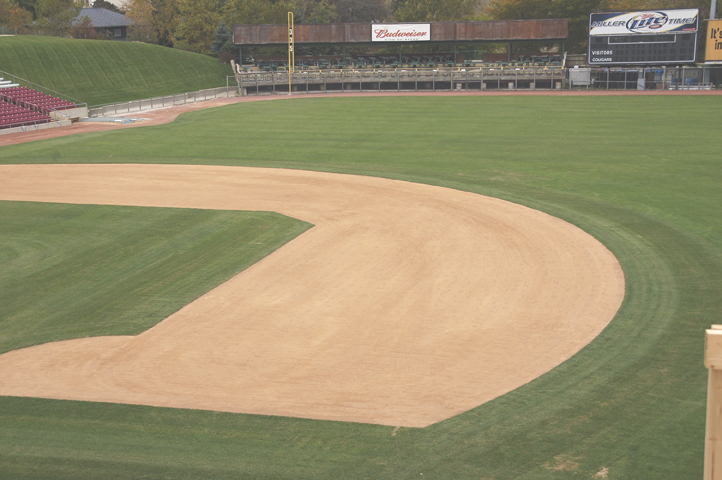 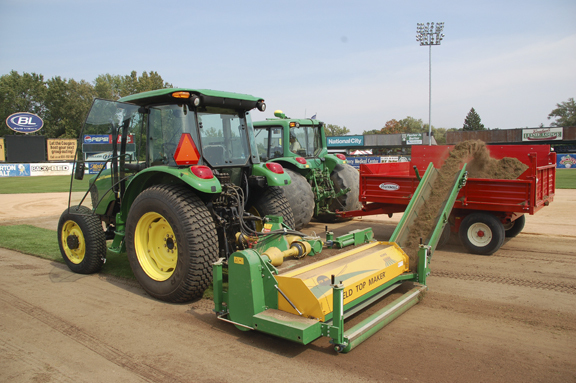 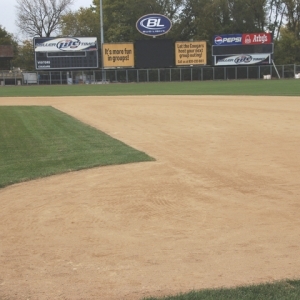 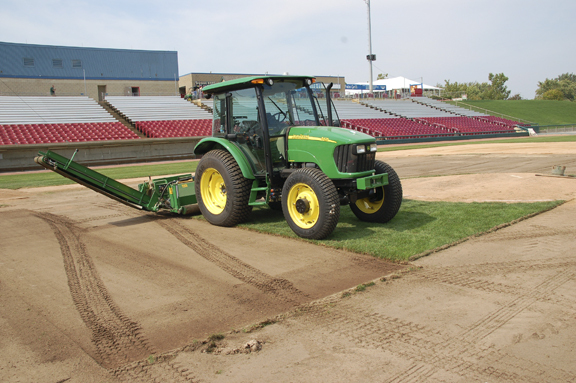 We invite you to browse the photos of our recent field renovation work below and to contact us today for more information about how we can assist with your next project. 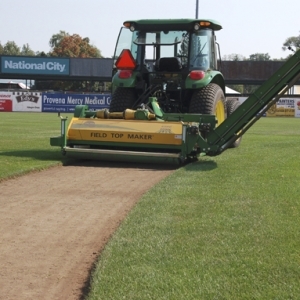 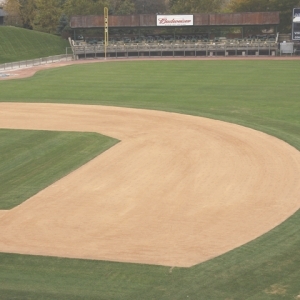 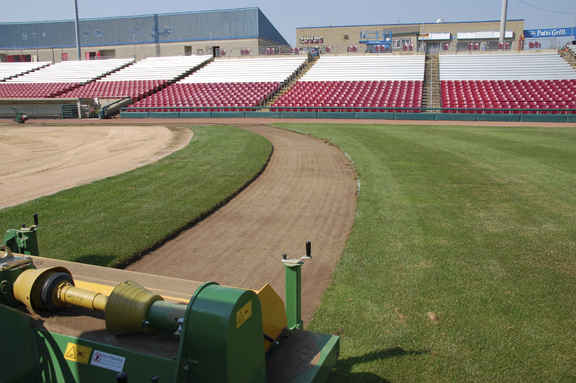 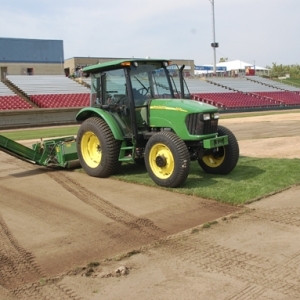 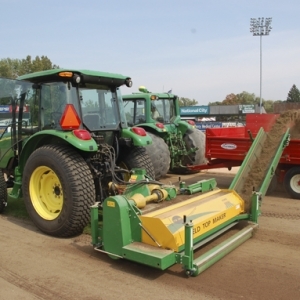 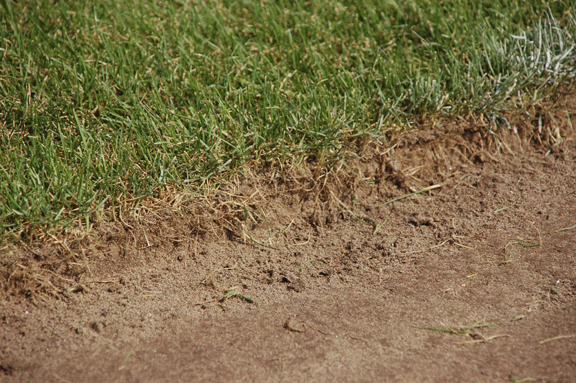 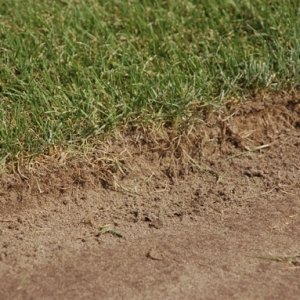 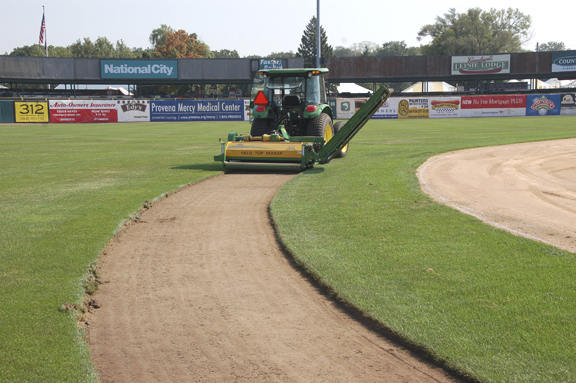 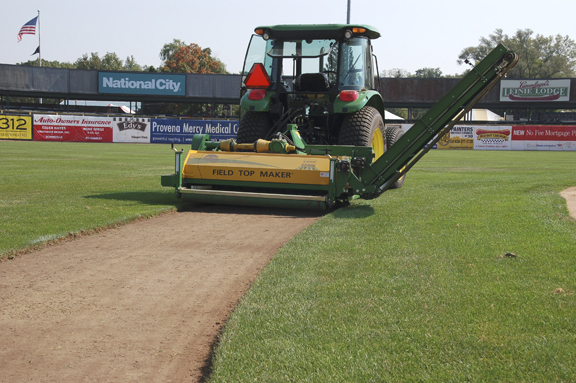 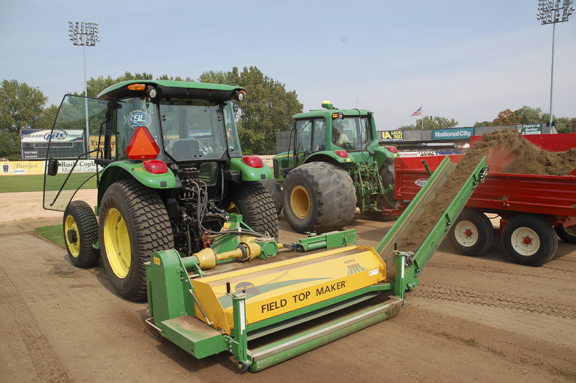 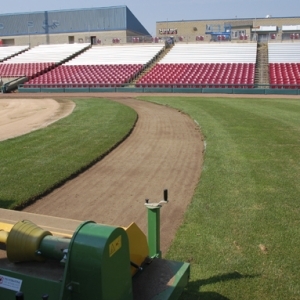 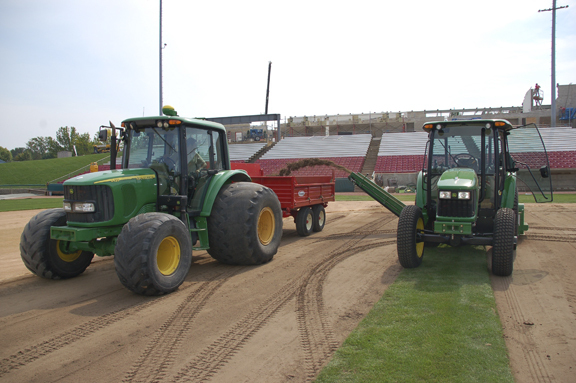 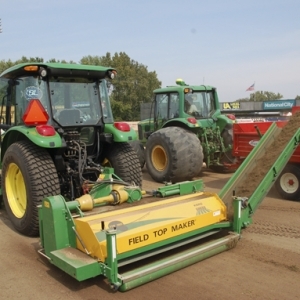 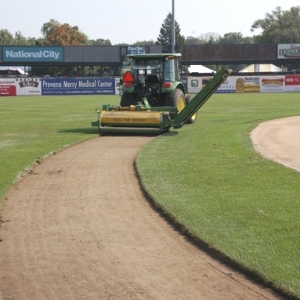 Dunteman Turf Farms provides quality sod and sports field renovation services in Elburn, DeKalb, St. Charles, Geneva, Aurora, Naperville, Elgin and surrounding areas.